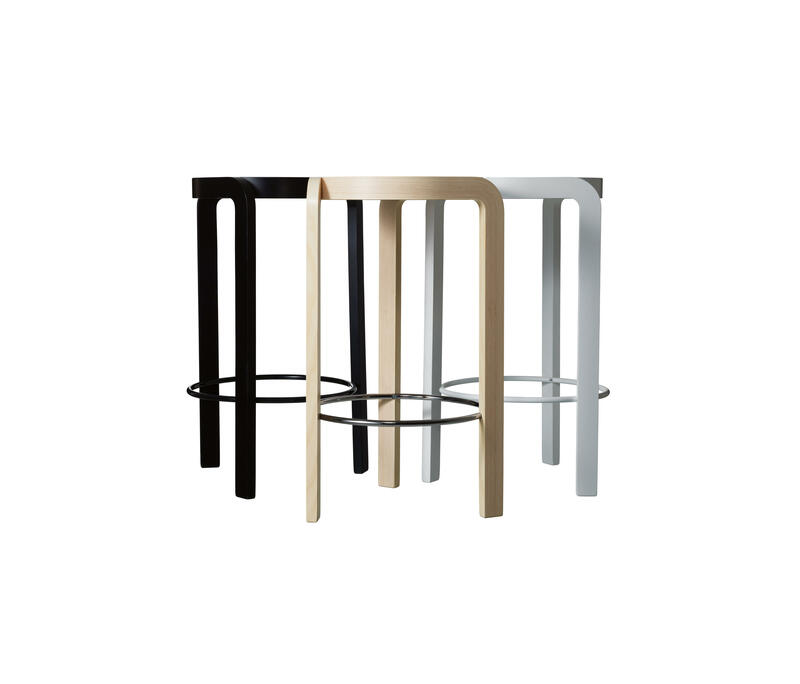 Spin now in colours, with upholstered seat and bar stool. 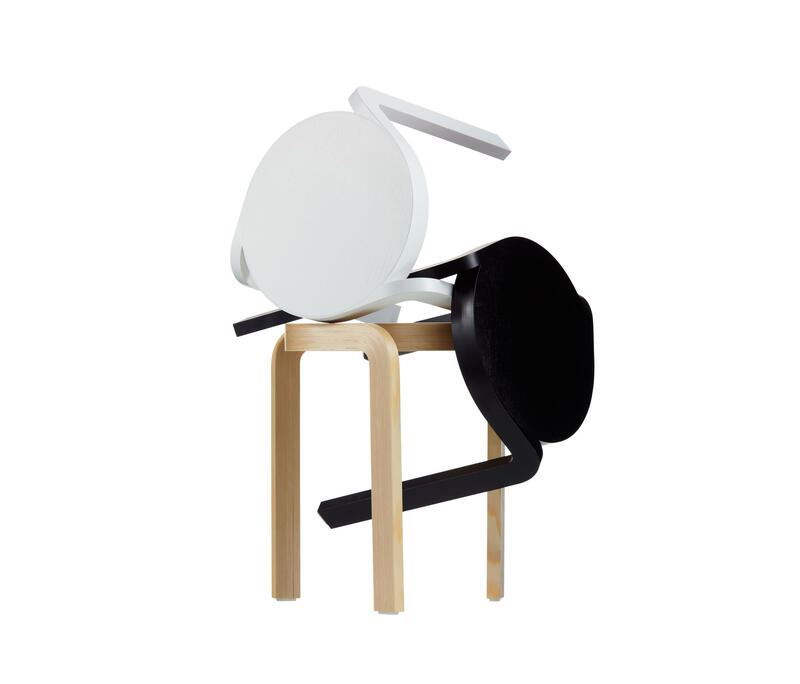 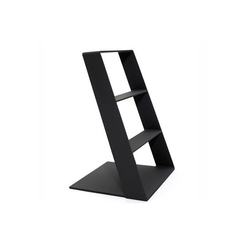 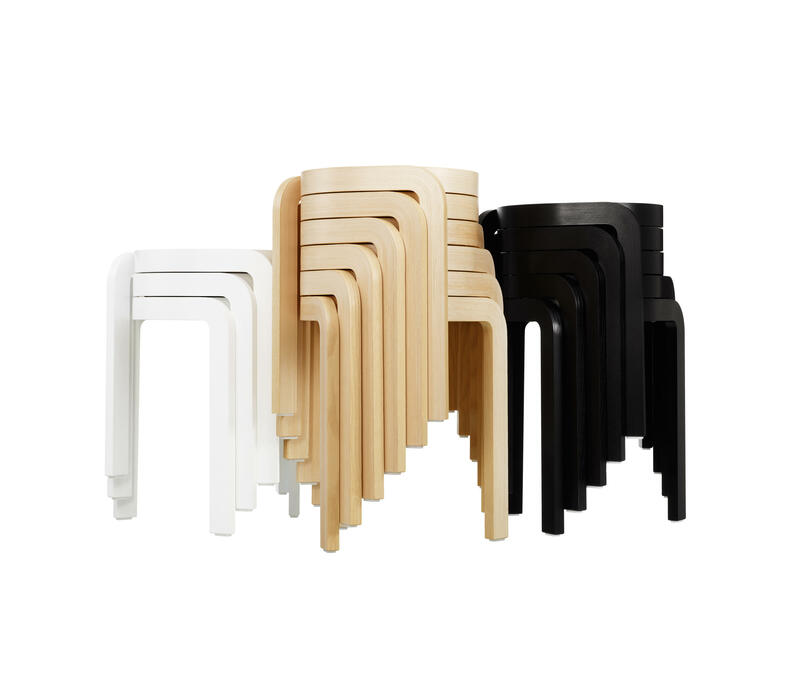 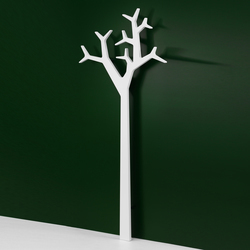 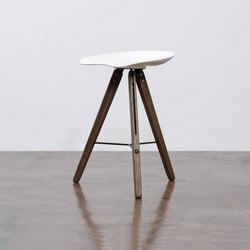 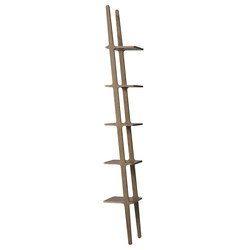 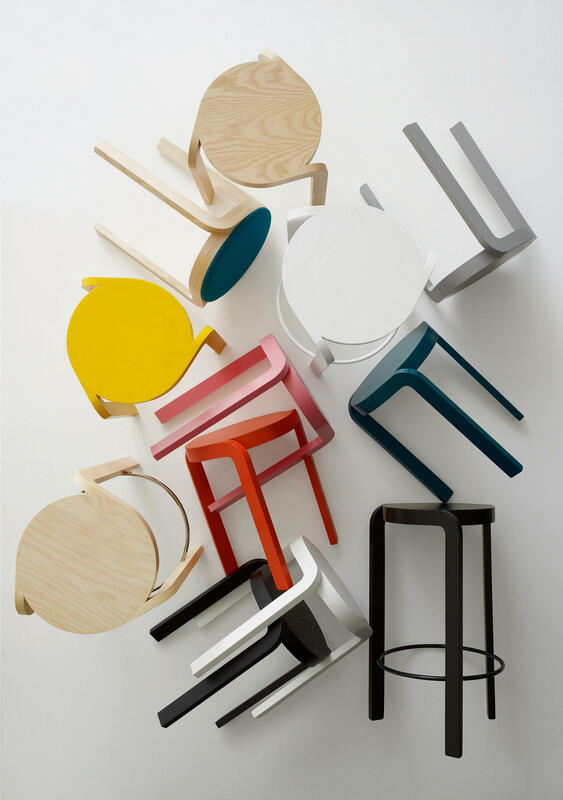 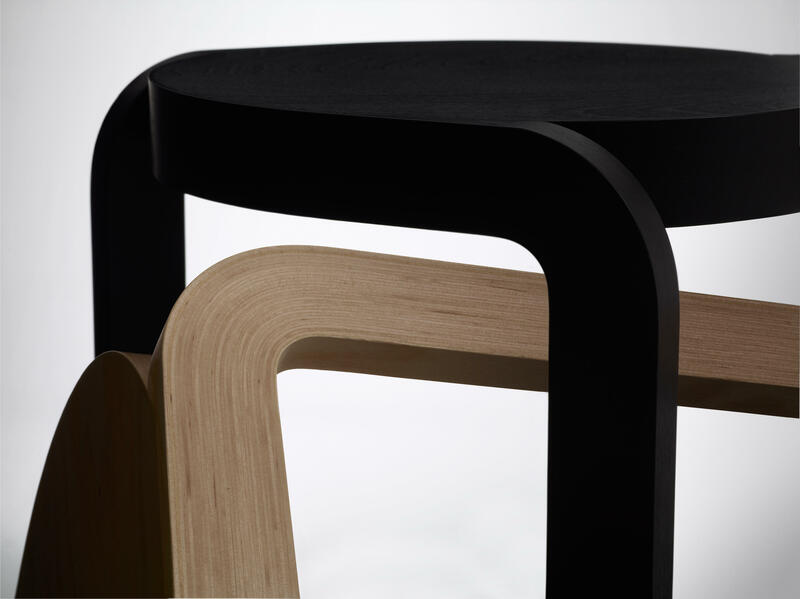 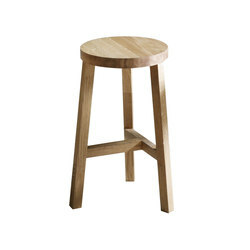 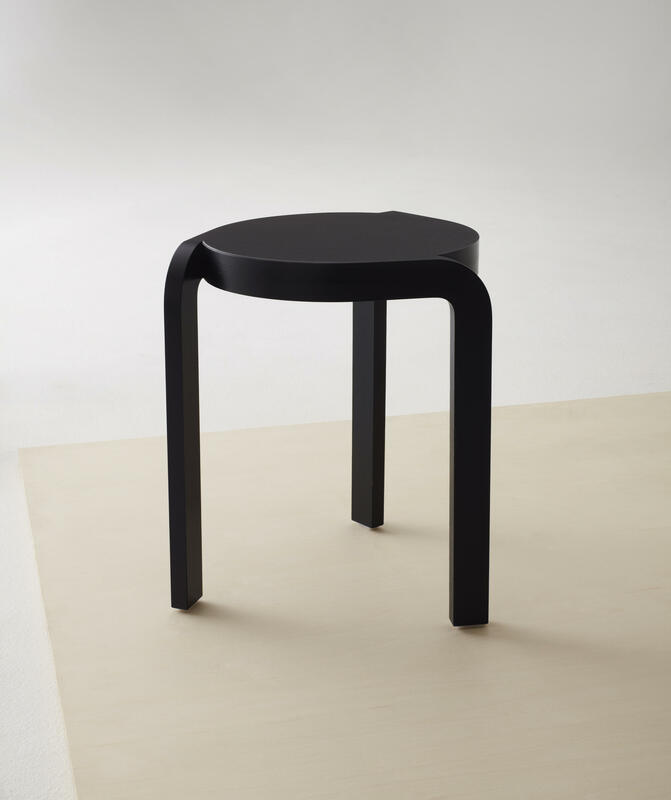 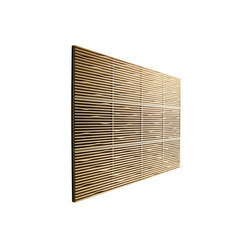 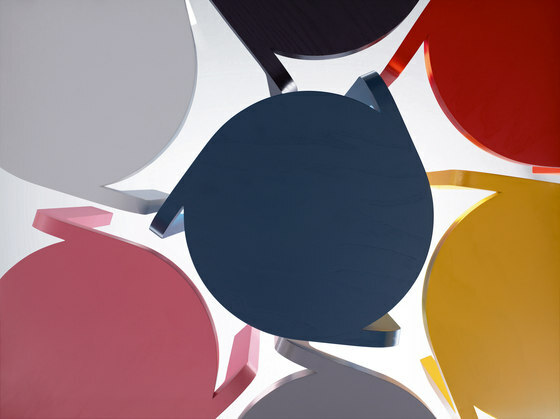 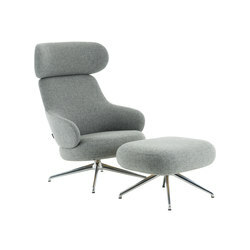 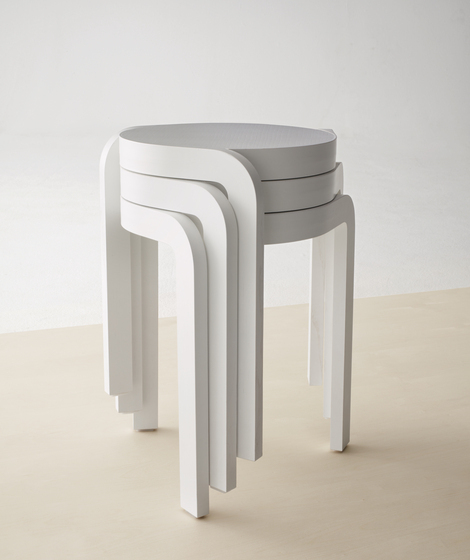 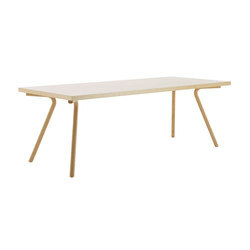 A development of the Spin stool, which in 2011 was awarded the Furniture of the Year award by Swedish magazine Sköna Hem. 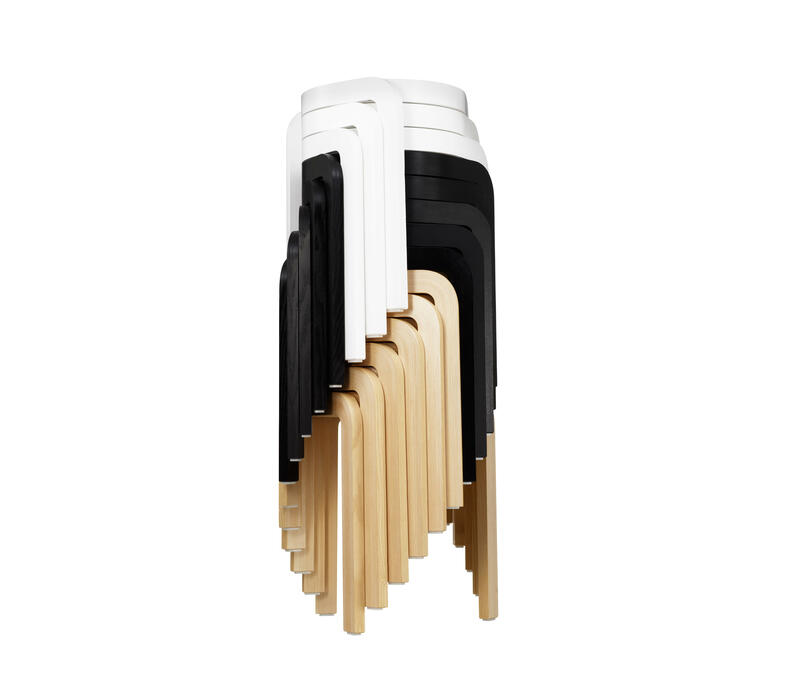 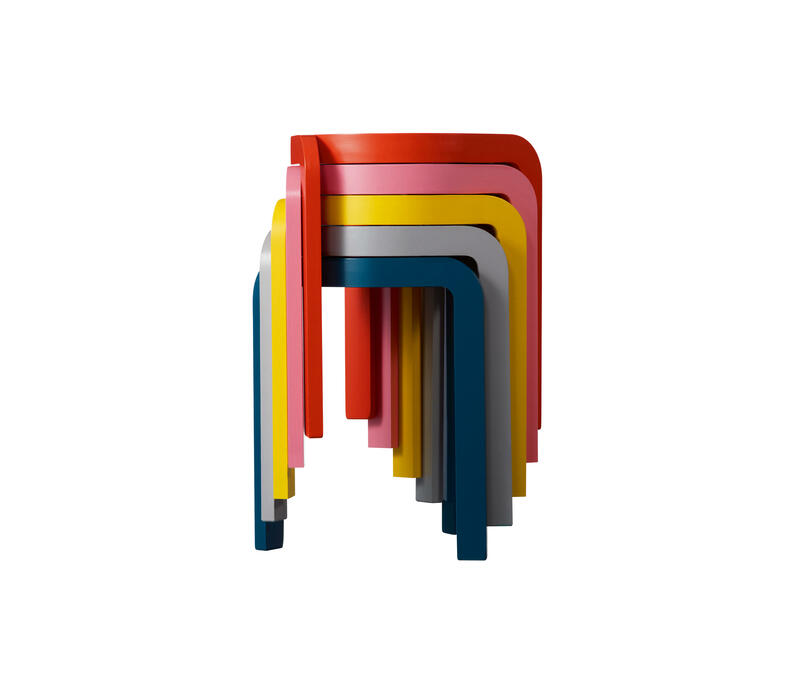 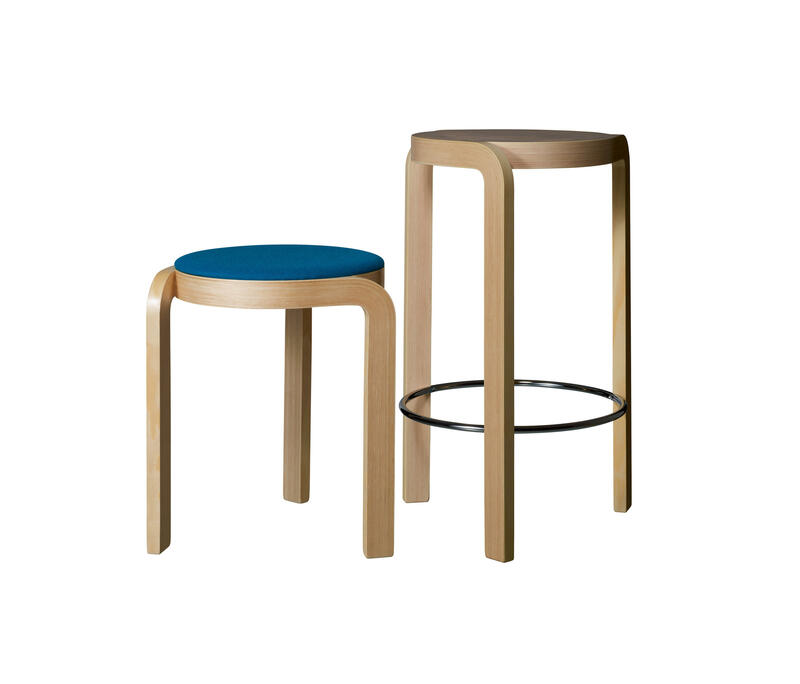 The low Spin stool now comes in five bright colours; petrol blue, grey, yellow, pink and orange, and naturally natural lacquer, white and black. 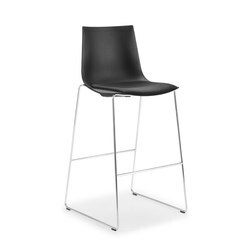 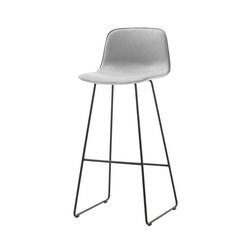 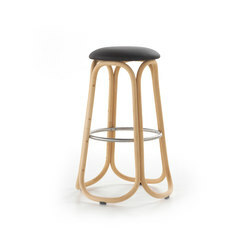 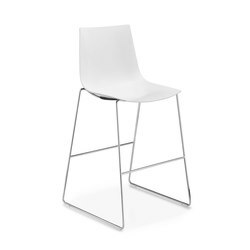 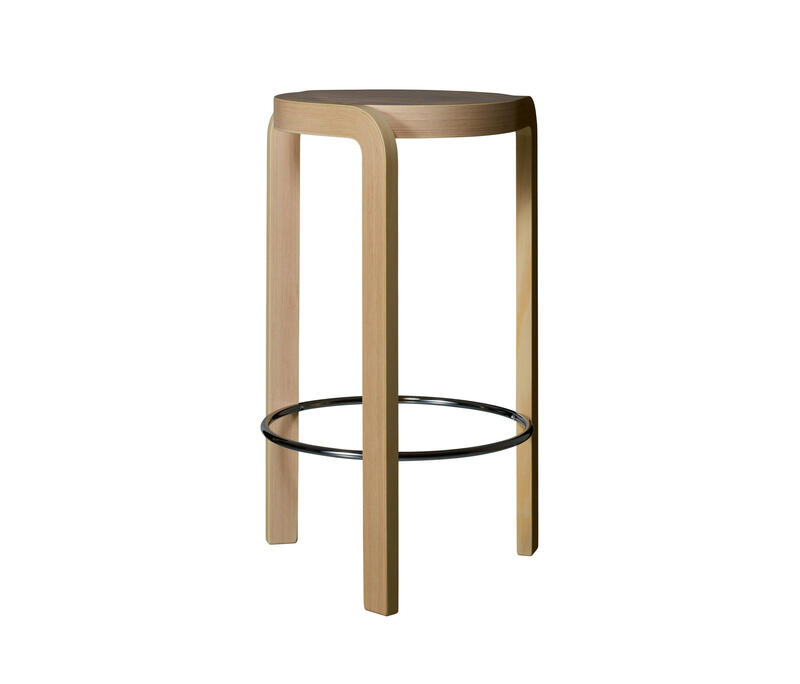 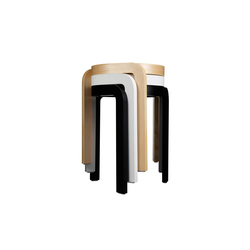 Spin bar stool with seat height 65 cm, suitable for 90 cm high counters and kitchen islands, comes in the original colours ash wood natural lacquer, white- and black lazur finish. 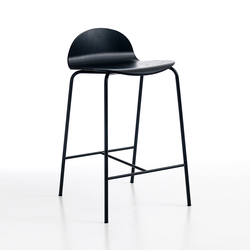 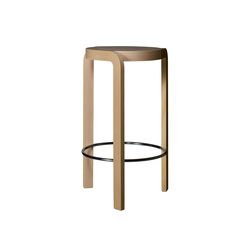 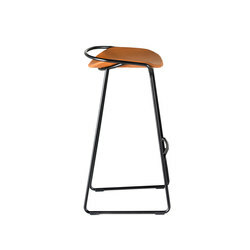 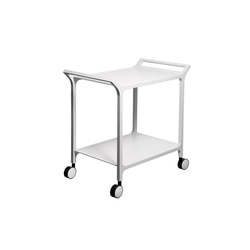 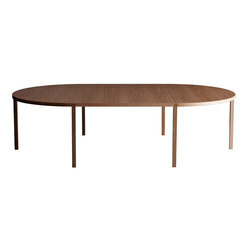 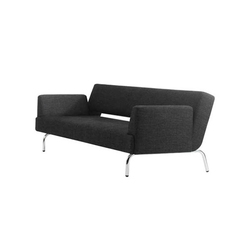 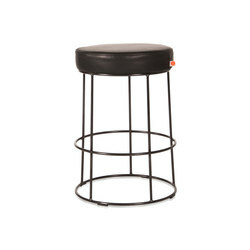 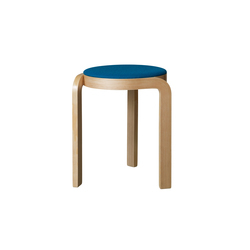 Spin with upholstered seat, available on both the stackable stool and the bar stool. 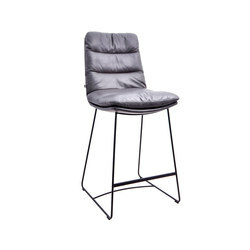 Seat in fabric or leather.